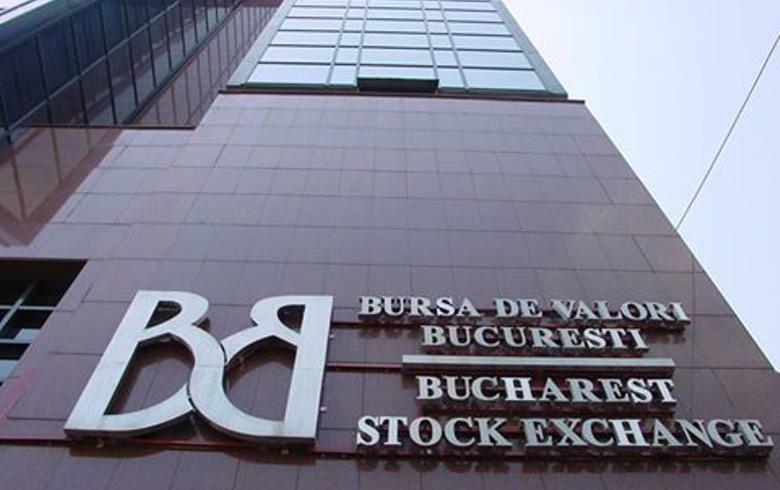 BUCHAREST (Romania), March 20 (SeeNews) - Romanian majority state-owned oil pipeline operator Conpet [BSE:COTE] on Wednesday led the gainers among blue chips on the Bucharest Stock Exchange (BVB), data showed. The total equity turnover of the BVB rose to 40.3 million lei ($9.6 million/8.5 million euro) from 43 million lei on Tuesday. Conpet was the top blue-chip gainer, rising by 2.59% to 79.2 lei in 1.21 million lei turnover. Banca Transilvania [BSE:TLV] share price rose by 1.20% to 2.1150 lei in Wednesday's largest turnover of 14.1 million lei. Investment fund Fondul Proprietatea [BSE:FP] rose 0.90% to 0.8940 lei in the day's second largest turnover of 11.4 million lei. BRD Groupe Societe Generale [BSE:BRD] gained 1.09% to 13 lei in the day's third largest turnover of 3.7 million lei.